Built to stringent BS EN 12320 European Security Standards with CEN ratings 4, Squire STH2 Stronghold padbars provide maximum security against attack. 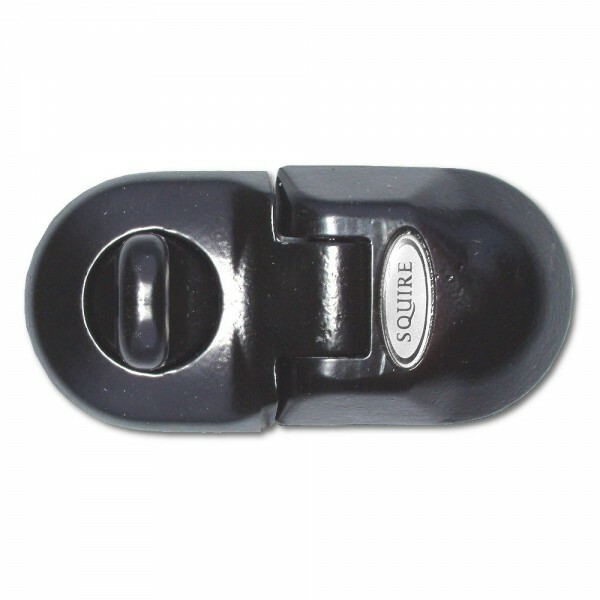 Their heavy-duty construction provides a total security solution as part of Squires extensive range of Stronghold Hi-security products. Like the STH1, this heavy duty padbar has a robust casting for the hasp attachment plate and staple. Equally, the staple is designed to work with the 12.7mm shackle and the STH2 is recommended for use with the SS50 Stronghold range.